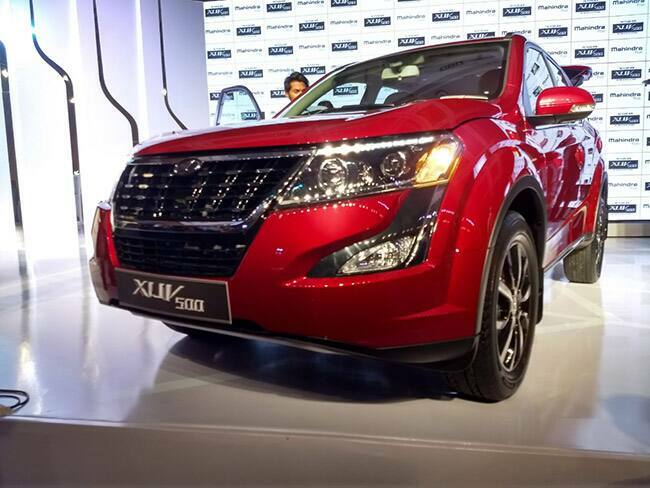 Finally, Mahindra has unveiled and launched the XUV500 facelift in India. The facelift’s engine produces 15hp. The 2.2-litre mHawk engine now produces 155hp and 360Nm of torque and is mated to a six-speed manual transmission. The petrol engine produces 140hp and 320Nm of torque. 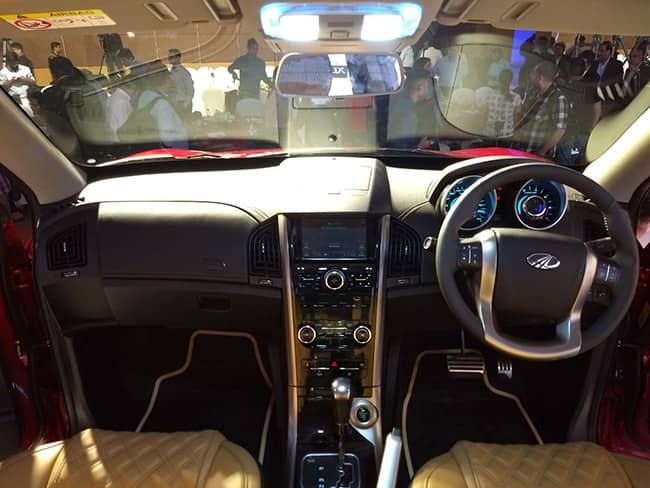 There has been slight upgrade in the interior too, the facelift gets tan-coloured seats with quilted stitching, complemented by a black dashboard that now gets soft-touch elements and brushed aluminium inserts on the centre console, gear knob and steering wheel. 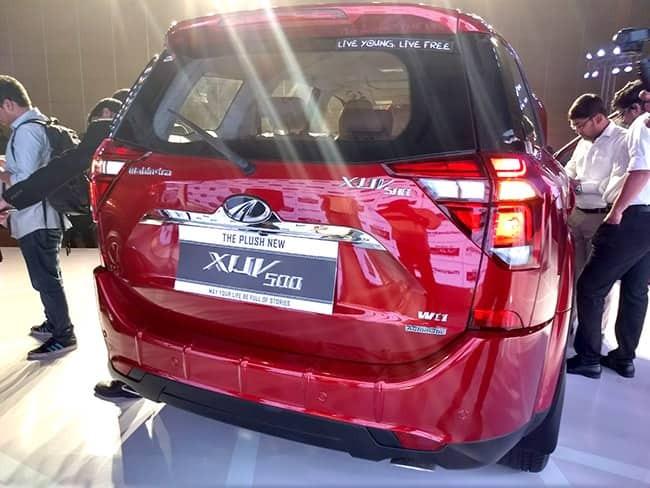 On the exterior fornt, it gets a new grille that’s larger in size as compared to the previous model and has a studded pattern with chrome inserts, flanked by halogen projector headlamps with integrated horizontal LED daytime running lamps (DRLs). 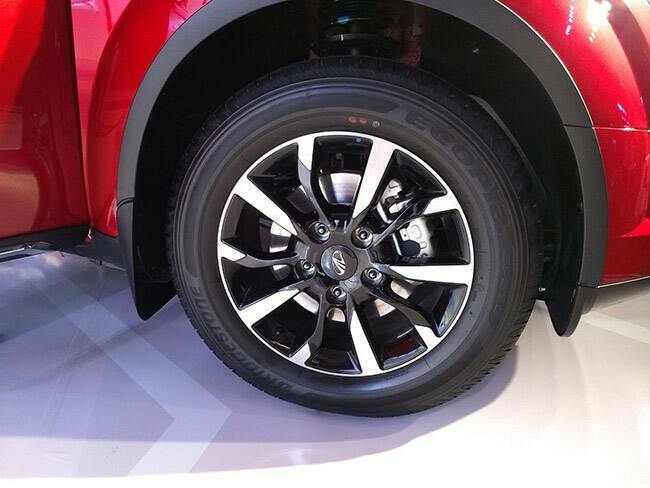 The vertically stacked tail-lamps on the earlier model have been replaced with wraparound triangular units. The tailgate has been redesigned as well, with some changes made to the chrome surrounds above the number plate. The facelift has been launched at a price starting from Rs 12.32 lakh for the diesel variant and Rs 15.43 lakh for the petrol variant. 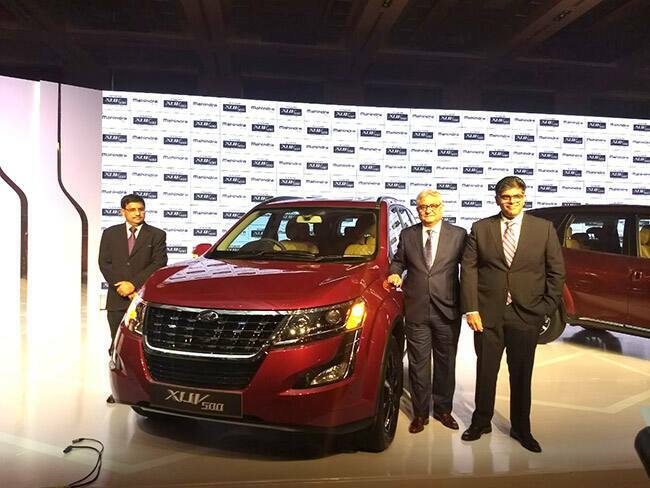 The company’s flagship SUV will be available in five diesel variants – W5, W7, W9, and W11– and a petrol variant, G AT. The car is equipped with safety features like six airbags, ABS with EBD, ESP with rollover mitigation, hill hold and hill descent control among others. 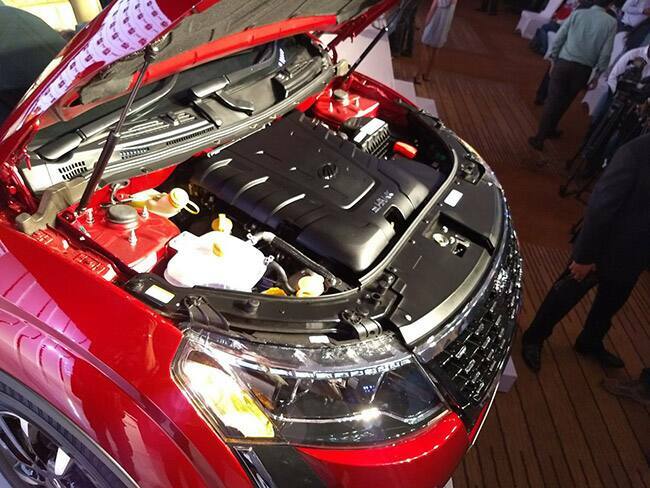 2018 Mahindra XUV500 facelift is being offered in a total of seven colours - Crimson Red, Mystic Copper, Opulent Purple, Volcano Black, Lake Side Brown, Pearl White and Moondust Silver.